What's Hidden on Gene Roddenberry's Secret Floppy Disks? When Star Trek creator Gene Roddenberry passed away in 1991, he left behind 200 5.25-inch floppy discs of unknown content, all locked through his custom-made word-processing software. A company called DriveSavers has finally managed to extract the data, but they haven’t revealed the disks’ content yet. What do you think is on them? Feel free to add your ideas in the comments. 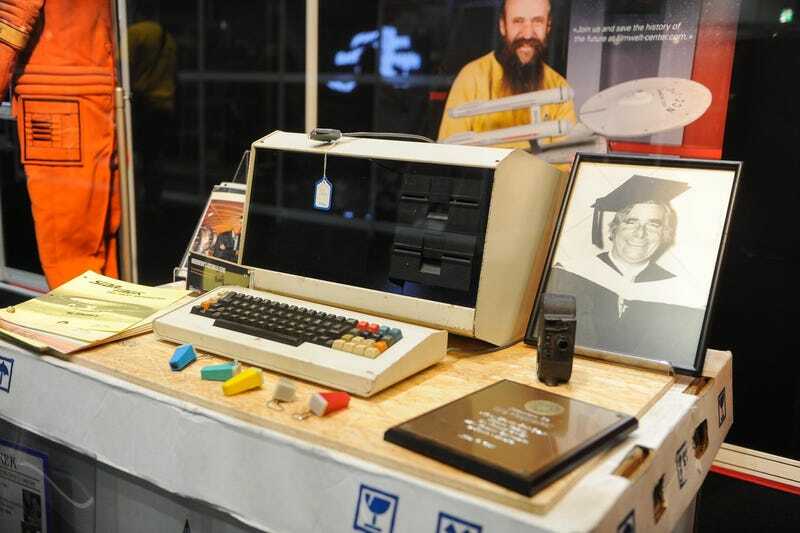 Photo of computer used by Gene Roddenberry by Daniel Lewis, via Trekmovie.com. Contact the author at rob@io9.com.